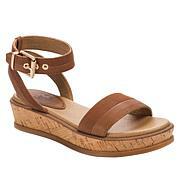 This stylish cork wedge sandal is perfect for dressing up or down. 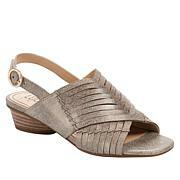 A toe loop and soft molded footbed give it a comfortable and secure fit all day long. 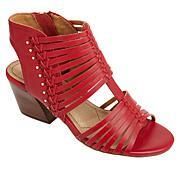 Fun, flirty and perfect for your warm weather wardrobe.